FILE PHOTO: A newly constructed Target store is shown in San Diego, California May 17, 2016. 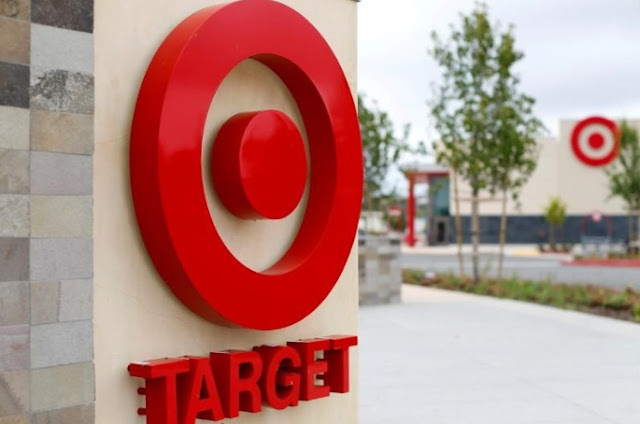 NEW YORK - Target Corp said on Monday it would start free shipping beginning in November and that most of its holiday assortment had been priced at under $15, as the retailer gets ready to take on Amazon.com and Wal-Mart in the most crucial shopping season of the year. Target, which has promised about 1,700 holiday products including “Star Wars,” LEGO and Netflix merchandise and hundreds of $1 stocking stuffers, said it would offer promotional deals during weekends for the last two months of the year. The retailer is also rolling out a service that allows online customers to send friends and family electronic gift boxes that let them make changes to items or select entirely different gifts before they ship. Several industry surveys have indicated that shoppers will spend more on holiday gifting this year, helped by higher online sales and a strong labor market. The Minneapolis-based retailer said in September it was hiring 100,000 temporary holiday workers, up from the 70,000 workers it hired in each of the previous four years. That month, Target also lowered prices on thousands of essential items, from cereal to baby formula, making good its vow from earlier in the year to compete with rivals by aggressively clamping down on prices. “Star Wars” was the U.S. toy industry’s top-selling property for 2015 and 2016, with $1.5 billion in sales over the two years, according to research firm NPD. Wal-Mart, the world’s largest retailer, is also counting on “Star Wars” toy sales this holiday, and has added a large assortment of “Star Wars” products to its holiday layaway program, which allows shoppers to put aside holiday merchandise and make payments in installments. Target Corp said on Monday it would start free shipping beginning in November and that most of its holiday assortment had been priced at under $15, as the retailer gets ready to take on Amazon.com and Wal-Mart in the most crucial shopping season of the year. Target, which has promised about 1,700 holiday products including “Star Wars,” LEGO and Netflix merchandise and hundreds of $1 stocking stuffers, said it would offer promotional deals during weekends for the last two months of the year.